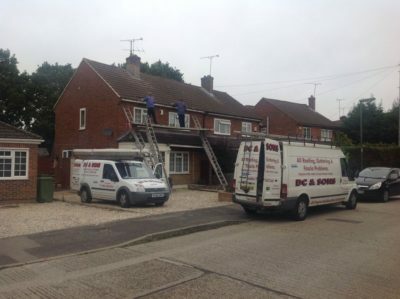 DC and Sons carry out installations , repairs and replacement of Fascias in Farnborough and Camberley areas and have 100% positive feedback on my builder.com. 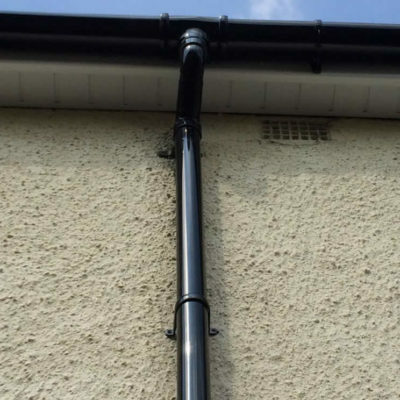 With any pitched roof, the fascia, soffit and guttering has to receive and get rid of all the rainwater that runs down your roof. A well-maintained fascia soffit and guttering system helps protect your roof and exterior walls from damp, fungus and rot. 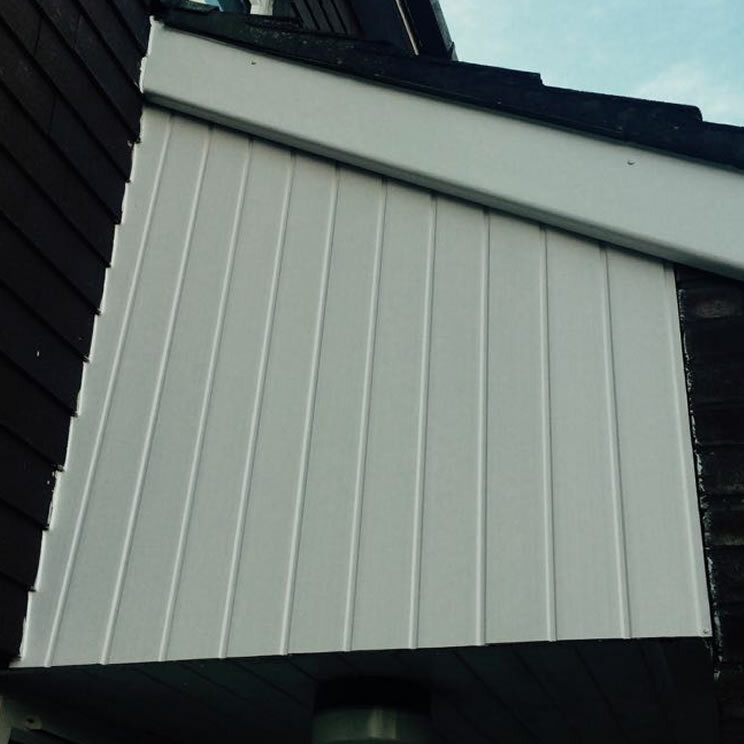 Fascias are the long, straight boards that run along the lower edge of the roof. They are fixed directly to the roof trusses and support the bottom row of roof tiles and carry the guttering. 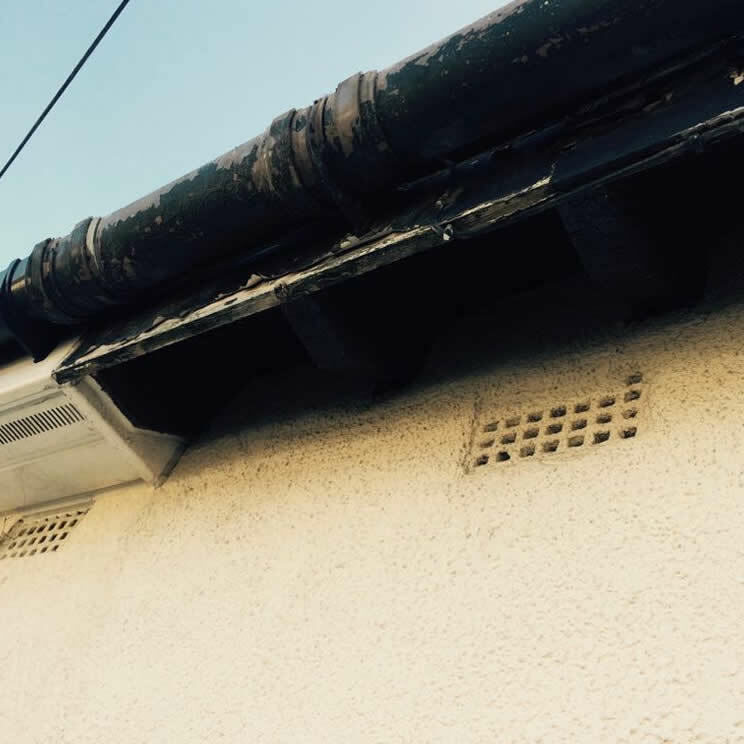 Our uPVC fascias are a cost-effective solution to replace old timber fascia boards. 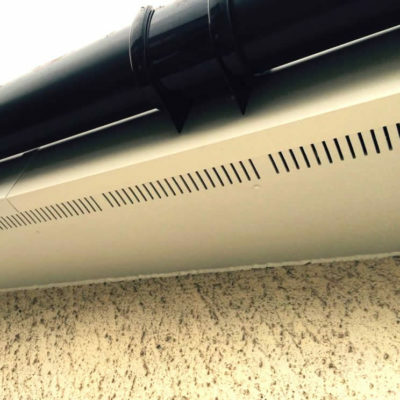 Maintenance-free uPVC offers long-term protection against water damage, damp and condensation. 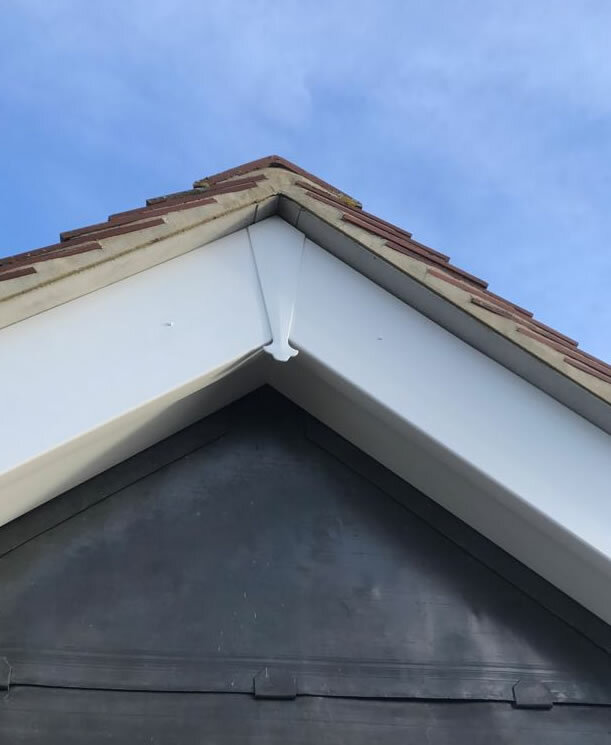 Flat fascia – clean flat style, ideal for low roofs with exposed rafters. 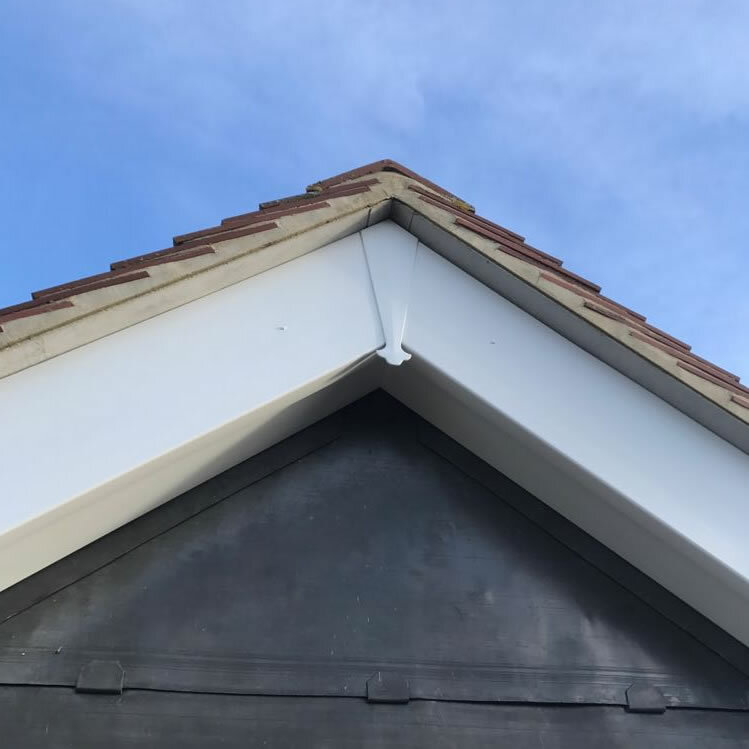 Square fascia – most popular choice of fascia. Features a right angle and a leg to support the soffit. Round fascia – a rounded return edge gives a softer look. Scalloped or Ogee fascia – features a scalloped edge for a more decorative finish. 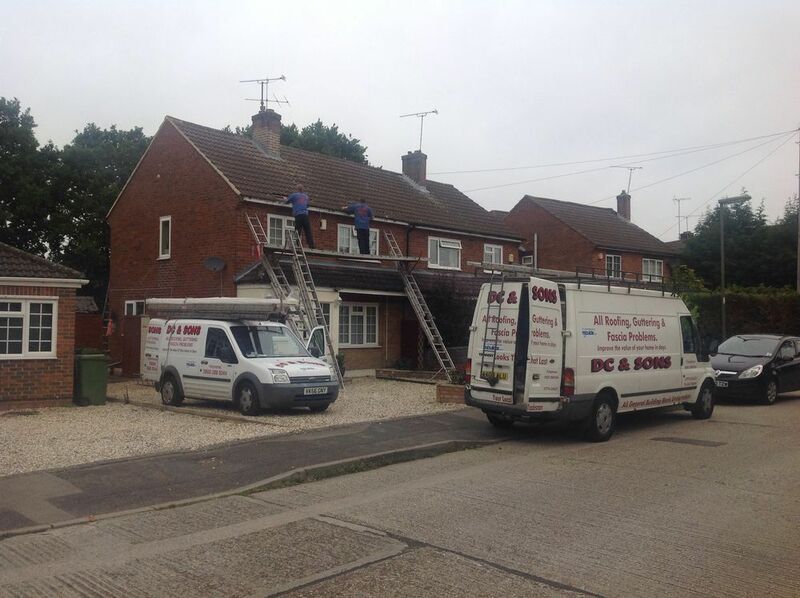 Contact us for a free quote on installing your new fascias. 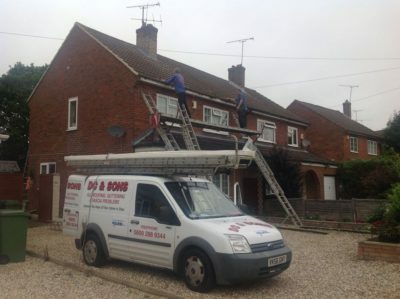 Contact us for a free quote to clean your fascias. Contact us for a free quote to repair your fascias.